Story Bites Writes is a weekly writing club lead by Jacqson Diego Story Emporium. The session is for children of all abilities who are passionate about writing. 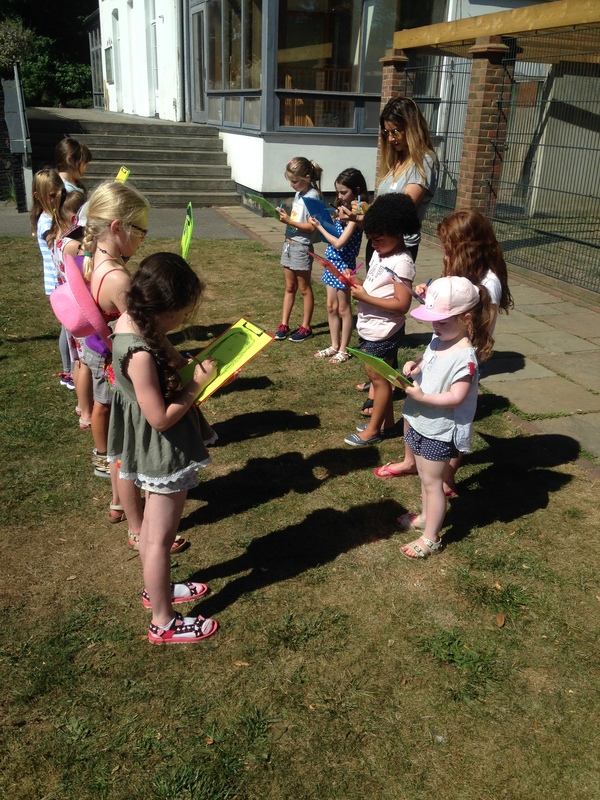 Our group of 8 and 12 year olds meet weekly at the Metal Art School, in Chalkwell Park, to grow ideas, share their writing and start new writing projects that have been inspired by a range of activities and games devised and run by writers. Each week provides opportunities for all members of the group to develop new skills, develop confidence, and to work both together and individually in an unpressurised way to have fun with their writing and inspire each other to try new things. ​Each term a special guest author or professional writer will be invited to lead a workshop and share their knowledge with the group. Our previous guests have included poet Justin Coe, author Ross Montgomery, archivist with the Oxford English Dictionary, Anabel Farrell, blogger and Sundown Arts poet Ray Morgan, performance poet Gill West, storyteller Hannah Brailsford, and author and Illustrator Karl Newson.